240 captivating minutes with Maceo Plex this past Saturday. 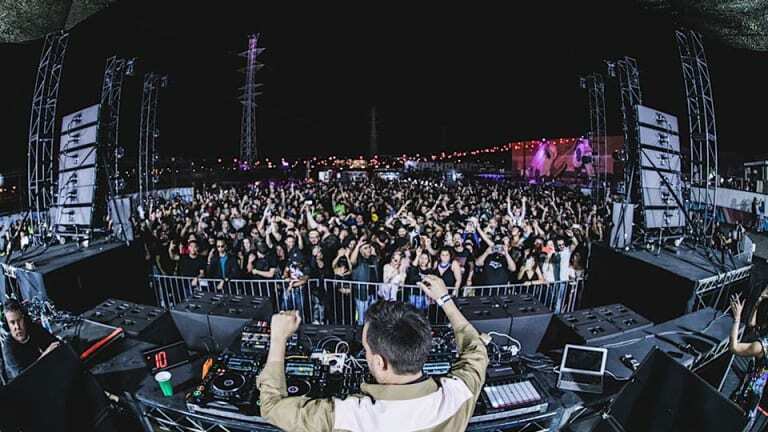 This past Saturday night in L.A. on March 16th, Insomniac&apos;s Factory 93 series presented Maceo Plex with the only SoCal stop on his Mutant Tour. A series of show dates centered around his latest E.P. 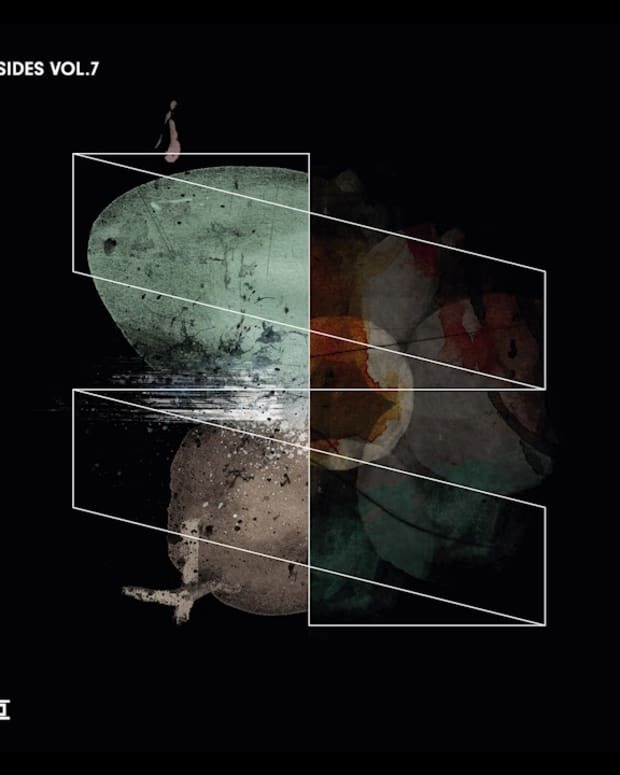 series focusing on the more glitchy, electro side of his techno productions. 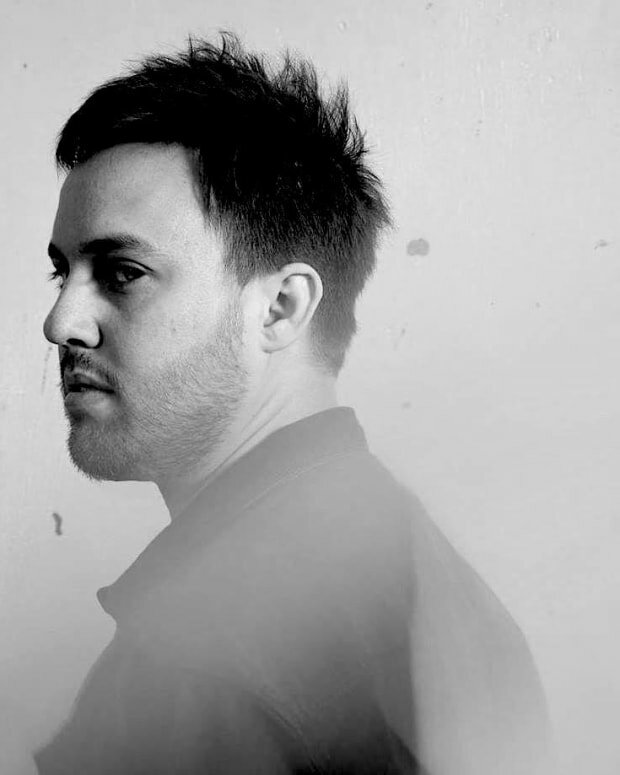 With a sunset start time to his set, Maceo Plex had the idyllic venue to showcase his extended four hour gig. The venue itself is nearly nestled under the Spring Street bridge bordering to the north with the L.A. River and the railroad to the east and industrial buildings on the west. Take out the scaffolding style stage and you have yourself an outstanding urban venue. After about an hour into his set, it was becoming apparent that Maceo was going to educate the thousands in attendance with a history in dance music. He traversed the 1990&apos;s landscape dipping into a multitude of influences that have surely shaped who he is today. Some didn&apos;t find the genre-hopping very favorable but overall the masses loved it. Especially, yours truly who just so happened to experience the heyday of &apos;90s electronica. Some of the notable, classic contributions to the night included John Dahlback&apos;s remix of "The Real Jazz" from back in "98," the one and only techno scorcher, "Wisdom To The Wise" by Dave Clarke from all the way back in &apos;94! Plus, the speed garage anthem, Double 99&apos;s "Ripgroove" which resulted in an ecstatic crowd eruption! Can&apos;t forget to mention a couple of the classics on the smoother tip like Orbital&apos;s "Halcyon On and On" and a very special private edit of Moby&apos;s "God Moving Over The Face of The Waters." What a moment that was! Add to that plenty of raw, underground breaks which Maceo has been known to credit as the first sub-genre to shape his musical taste. On the newer end of things, Maceo smashed the urban dance floor with not only his crowd favorites like "Solitary Daze" and "Conjure Balearia" but he seemed to take the evening to its highest peak with the anthemic remix of "Singularity" courtesy of techno&apos;s newest star, ANNA. All in all, the latest edition of Factory 93, went off without a hitch. Maceo Plex rocked the crowd for 240 minutes as promised. He played his hits, his influences, and his future releases. You can&apos;t really ask for much more from him other than to keep what he&apos;s doing and return to L.A. again very soon.